I have been quite busy lately in doing updates to MINER4EVER lately and working on a ultrasecret mobile (iOS, Android) game. 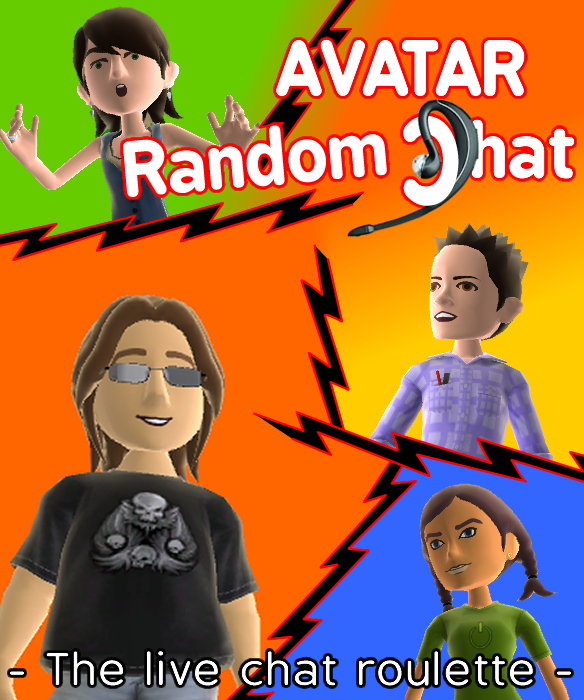 But because I think that good ideas have to be done fast... here's to you AVATAR RANDOM CHAT! 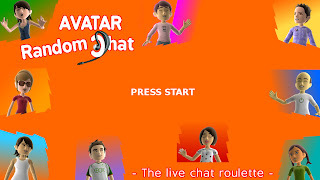 AVATAR RANDOM CHAT is the first Xbox social app that pairs Xbox Live enabled strangers from around the world together for voice-based conversations. 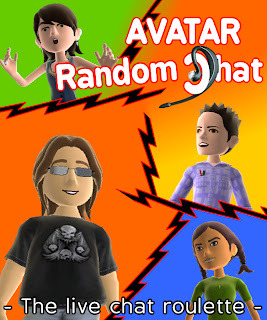 At any point, either user may leave the current chat by initiating another random connection. 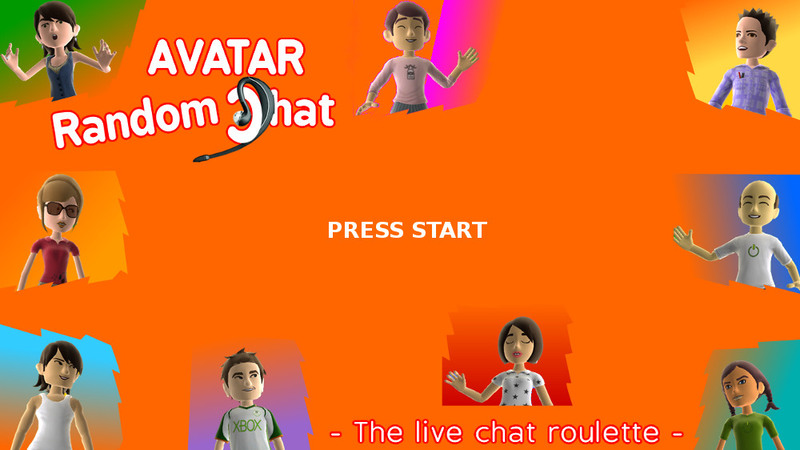 It's like a chat roulette on your Xbox, easy and fun! it has been approved few hours ago so it should appear soon on every Xbox near you on the indie channel. I recently gave a speech for the Microsoft's "Start Something! Tour" about Kinect and its power. Well, as you imagine there was a LOT of interests and excitation around this revolutionary tech. Shouldn't be surprising the fact that at the end of the session one of the most recurrent questions was: "May I develop Windows or Xbox indie games using this tech?" And because I showed some screens my latest Xbox indie game called MINER4EVER someone asked me: "May I play it with the Kinect? Would be cool!" Short answer: "No, damn it! I'm a poor little indie dev, I'm not allowed using this tech to make my games!" I confess, I'm a little indie game dev, I do Xbox Live Indie Games, iOS and Android games (and I did a WP7 game as well) and hopefully PC indie games. I woud like to develop indie Kinect games as well. 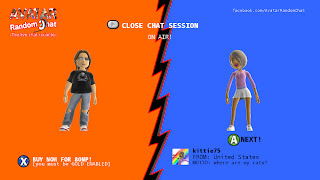 Kinect would conquer the gaming world in six months if only they allow indie to make Kinect games (on PC and Xbox) using a regular Kinect! Well, I can't do anything to change the actual state of the things but I can still cry out all my frustration and wait for Microsoft to open this tech or other manufacturers to make a similar tech. where do I find Miner4Ever? Lots are asking me where Miner4Ever can be found. Miner4Ever is a voxel style game that joins elements of games like Minecraft with the strategy elements of popular browser games like Ogame or Ikariam. With this first release of M4E the gamer begins building its own empire competing with other miners for the supremacy. Mining, gathering resources, exploring and building structures will be your daily job. Being the work of a single indie developer Miner4Ever is a work in progress game, all the sales will fund the planned future developments and much more. Miner4Ever wants you miner, pick up a pickaxe and craft your empire today! FluffyCraft on the iPhone and iPad features 27 challenging and hi-quality levels and supports GameCenter. Bring the cute fluffy tribe togheter again, catch the rascals! FluffyCraft is a physics based puzzle game, where your job is to recombine elements and tools on the screen and rebouncing rescue the little fluffies hidden on the screen using your brain, the gravity, the various rebouncers, teleports, blocks and all the fixed on screen elements and platforms. With 27 levels of increasing difficulty it's the puzzle game you're looking for: perfect on a smartphone (Android and iPhone) simply wonderful on your iPad or Tablet. Easy and intuitive with its touch and drag and drop interface, fun to play, colorful and challenging. Gameccino is a multiplatform game development studio with focus on mobile "touch" games founded in 2011 by two veterans in the mobile games (and indie console) development world, Alfio Lo Castro and Benedetta Sciacca. Follow us on twitter and facebook for news and giveaways. Educational App "Necropoli Etrusca di Sovana"
Has been just released on the appstore the iPhone and iPad app we made for and with Arkematica and Regione Toscana. It is a beautiful GPS navigable 3D reconstruction of the Sovana's etrurian archeological site with augmented reality elements and full use of the iPhone/iPad gyroscopes. Free on the appstore for all the history lovers.